Brothers And Sisters Season 5 Premiere Party. Brothers And Sisters Season 5 Premiere Party. Wallpaper and background images in the Luke Macfarlane club tagged: luke macfarlane brothersandsisters. 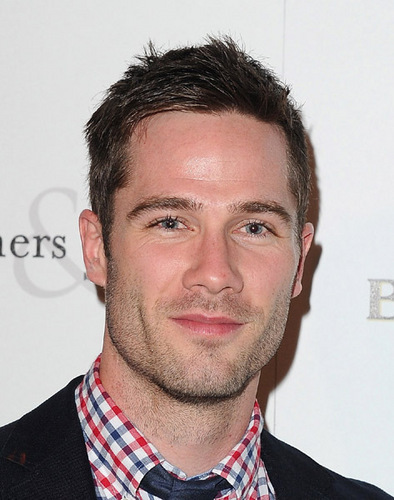 This Luke Macfarlane photo might contain ব্যবসা উপযোগী, মামলা, and জামাকাপড় মামলা.